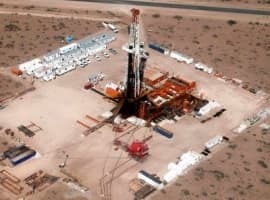 Despite the shale slowdown in the United States and disappointing results across Europe, largely caused by the recent dramatic decline in international oil prices, Argentina’s small but burgeoning shale industry still shows great potential. A unique convergence of geological, political and economic factors has placed the country on the cusp of impressive growth, although certain challenges remain. Argentina is home to the world’s second largest shale gas and fourth largest shale oil deposits which, according to recent studies, are better or equal in quality to that found in the home of the shale revolution, the United States. Argentina’s world-class source rock is well located, largely situated in sparsely populated areas with good access to water sources necessary for fracking. Numerous global conglomerates have already commenced operations in Argentina including Chevron, Dow Chemical, Petronas, ExxonMobil, Shell, Total and Wintershall. Meanwhile, other international majors and midsize companies have followed their lead over the past few years, showing an increasing interest in investing in the country. 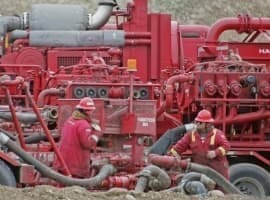 These companies recognize that, despite widespread reports regarding the uncertain and at times unfavorable fiscal and regulatory environment in Argentina, shale is a long-term game; commercially viable oil and gas volumes are only likely to start being produced well after the end of the current government’s term in December 2015. In the meantime, although a number of domestic fiscal and regulatory hurdles remain, the current administration, led by Cristina Fernández de Kirchner, has introduced a few changes to help try to stimulate investment. Late last year, the government passed substantial reforms to the country’s federal Hydrocarbons Law in order to attract foreign investment by standardizing the rules and eliminating certain provincial taxes. While the new law represents a promising first step towards creating a more favorable regulatory environment for shale, it remains to be seen how the next administration will apply its provisions in practice. However, despite the recent growth in interest from foreign companies, the exploration of shale in this South American nation will face several key challenges. In addition to environmental and social risks, the principal long-term threats to the industry’s successful development are geological and technical. Argentina will also continue to face considerable technical challenges on the road to creating a profitable industry. Companies will need to import costly machinery – which will be particularly difficult until the end of 2015, given the current import restrictions on essential equipment – and keep up-to-date on ever-changing technologies specific to shale. Moreover, until the end of the current administration, companies will have to overcome a number of fiscal risks, constraining their activities in the short term. 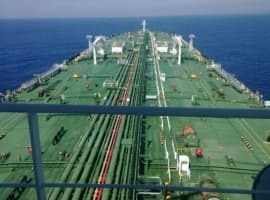 More broadly, the recent fall in the international price of oil has led many to question the viability of shale operations around the world. 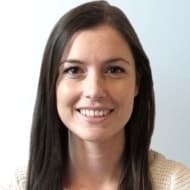 While in the near term low oil prices will likely affect the local industry’s profitability, the current state of affairs is unlikely to affect shale’s long-term chances for success in Argentina, owing to both the likelihood of an eventual price rebound and broad political support for the industry. The principal challenges outlined above, although significant, are surmountable. Moreover, regardless of which administration takes the reins at the end of this year, shale will be firmly on the political agenda. The key challenge for the next government will be to ensure that the overall business climate is capable of attracting the level of investment needed to make shale profitable. 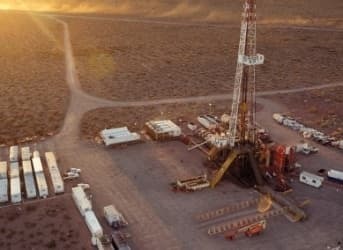 With sufficient levels of investment and the right technological capabilities, Argentina’s shale industry could take off within the next decade.